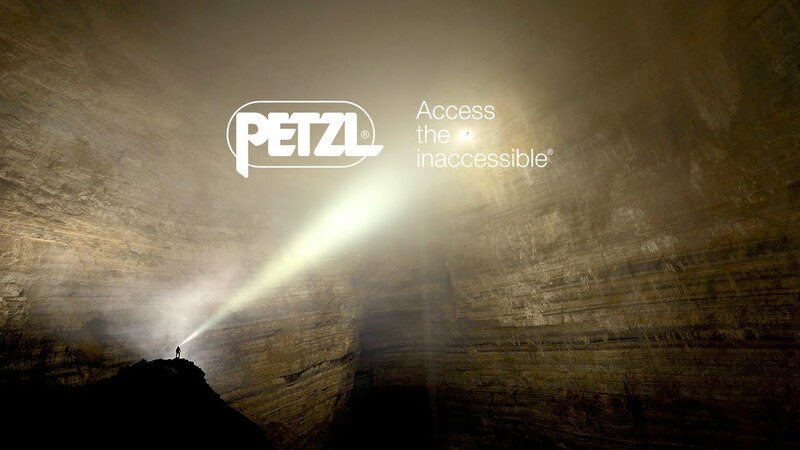 Here you will find all the lectures and events of the exhibitor PETZL Deutschland GmbH, which take place as part of the Enforce Tac program. Please note, that you may have to pay for some lectures. EXO EASHOOK is an individual evacuation system, with the easy-handling EASHOOK carabiner. It has a a self-braking system for quickly giving slack, controlling and stopping a descent, and limiting the force transmitted to the user in case of a fall. The open directional point serves as a rope guide during descent, while allowing the rope to be removed to facilitate short rope ascents. EXO EASHOOK also includes a rope that resists wear and high temperatures, an Am'D connector with CAPTIV positioning bar, as well as a bag for transporting and attaching the system directly to the harness. Other rope lengths available by special order. Self-braking descender has a multi-function handle that allows control of the descent speed, positioning at a work station without the need to tie off the device, and fluid movement along inclined or horizontal terrain. The integrated anti-panic function and anti-error catch limit the risk of an accident due to user error. The safety clip reduces the risk of dropping the device and facilitates passing of intermediate anchors. Designed for activities where stealth is key, the TACTIKKA + RGB headlamp features very long burn time and great lighting versatility: proximity or focused lighting for movement, red, green or blue lighting accessible as the headlamp is turned on. With a very powerful 250 lumens of light, TACTIKKA + RGB is a HYBRID headlamp that is also compatible with the CORE rechargeable battery.